Having a CCTV security camera installed at home, office or public places has become undoubtedly necessity for all of us as crime rate increases in every passing year. The combination of renewable energy and innovative technology make security gadgets more lethal and full proof. 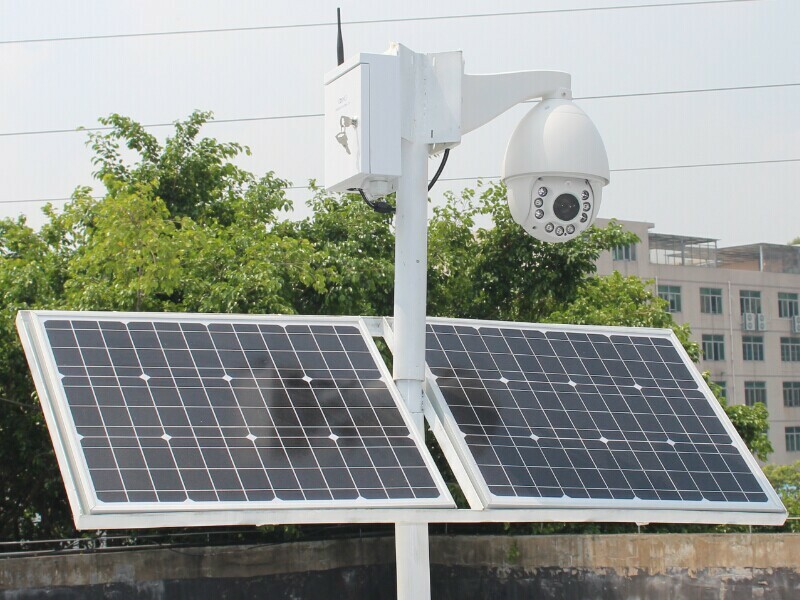 Recently, India’s leading electronic security solution provider AnG India has launched its first ever solar-powered CCTV camera with incredible features. The ‘SC-IE20SP-V212R30’ is a self-contained, wireless digital image sensor camera with 2-megapixel, 1080p high-resolution image quality and is available at 65,000 in India. The efficient and low-bandwidth power consumption enables it to run for 48 hours of battery once fully charged. Due to its solar-powered capability, it can install at remote or hard-to-reach locations. The camera supports Android, ioS, and blackberry mobile platform and comes with 2G, 3G and Wi-Fi data communications.